Elbow injuries are commonly caused by a fall, impact or overuse. Elbow pain can be felt if you have hyperextended your elbow, are developing arthritis, developed an overuse injury like tennis elbow or golfers elbow. 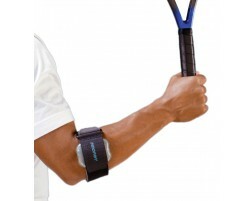 Using an elbow brace after you have sustained an injury is ideal for supporting your joint and providing compression. 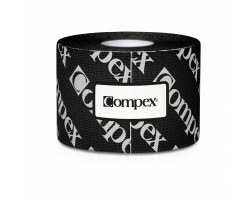 Combine cold therapy elbow wraps with an elbow support as you recover from your elbow injury. 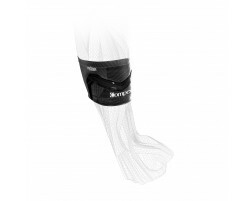 Need help selecting an elbow brace? Use our Brace Advisor for recommendations based on your activity, your current elbow injury or what elbow injury you want to prevent.